On Monday, December 4, What Culture Pro Wrestling (WCPW) is to be relaunched as Defiant Wrestling. WeAreDefiant will be broadcast live on PPV on December 4 via a brand-new on-demand service, Access Defiant, as well as the FITE app. The show will be held in the O2 Academy Newcastle. Tickets will be on sale to O2 priority customers from Wednesday, October 4, and general sale from Friday, October 7. In 2016, Refuse To Lose was the first ever WCPW PPV, and in 2017 it will be the last under the current branding. It will be broadcast live on WhatCulture Extra and via the FITE app on Monday, October 2, at 7pm. The show will be headlined by Joe Hendry vs Will Ospreay, with War Machine vs The Young Bucks also on the card. Stu Bennett has been unveiled as the new General Manager for the promotion, and will open the show. 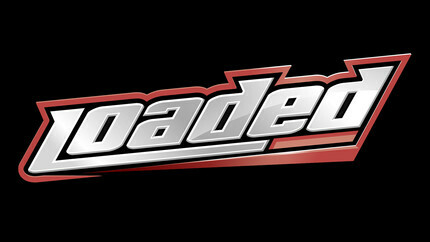 He will also be present on October 3, when we tape two final episodes of Loaded in Manchester, which will air first on Thursday, October 12 and 19 on WhatCulture Extra, and then free on Twitch (October 13/20) and YouTube (October 14/21). 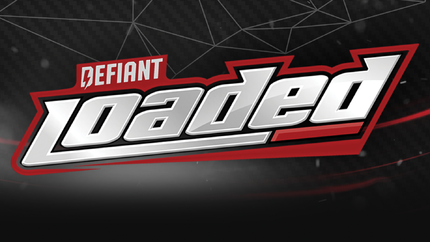 A new dedicated subscription service for Defiant Wrestling will be launching as Access Defiant ahead of the WeAreDefiant PPV event on December 4. Historical WCPW broadcasts will all be available via the new service, as well as many new features, including: behind the scenes documentaries, ticket/merchandise discounts and community forum. 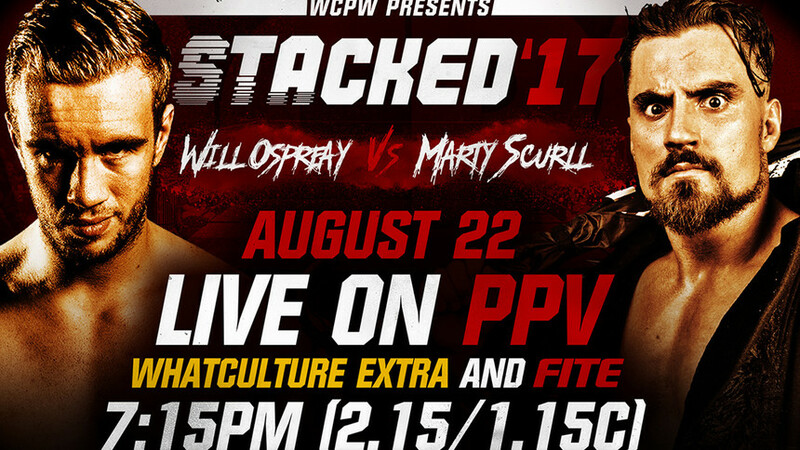 WhatCulture Extra will be incorporating brand-new content from across the WhatCulture spectrum, while continuing to house exclusive wrestling lists and documentaries. Exclusive written content will also be featured, while ad-free browsing will continue to benefit subscribers. The price point for WhatCulture Extra will be reduced to $4.99 starting November 1, with all WCPW content moving to Access Defiant on December 1. Further details will be made available in due course relating to both new subscription services. 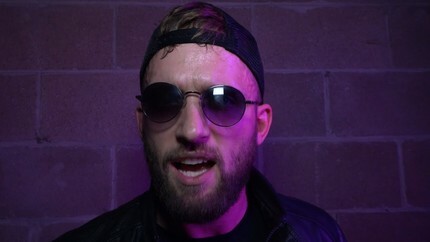 A video was published on YouTube announcing the December 4 launch for Defiant Wrestling. 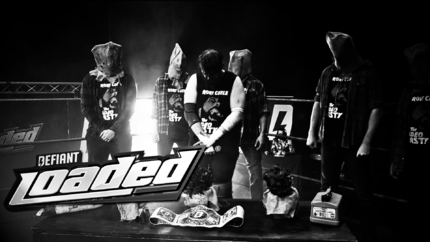 "18 months ago, we launched a wrestling promotion in a warehouse with a leaky roof. It was cold, it was rainy, we didn’t know if anybody would come. Since then, we’ve taken that same promotion all over the world. Worked with some of the greatest names in the business’s history, as well as it’s future. Packed out concert halls, exhibition centres, sports arenas, and WrestleMania. We’ve defied skepticism, we’ve defied criticism, we’ve defied expectations, misconceptions, preconceptions. We’ve defied the belief that wrestling is on the decline. We’ve defied the conventions of what some people think wrestling should be. We’ve defied everyone who said that this wouldn’t work. British wrestling is booming, and we believe that fans deserve a promotion that brings together incredible in-ring work and compelling drama, and puts it all in front of passionate audiences. We believe in taking these shows to venues across the entire country and we believe it should be available and accessible to everyone. We defy those who don’t. 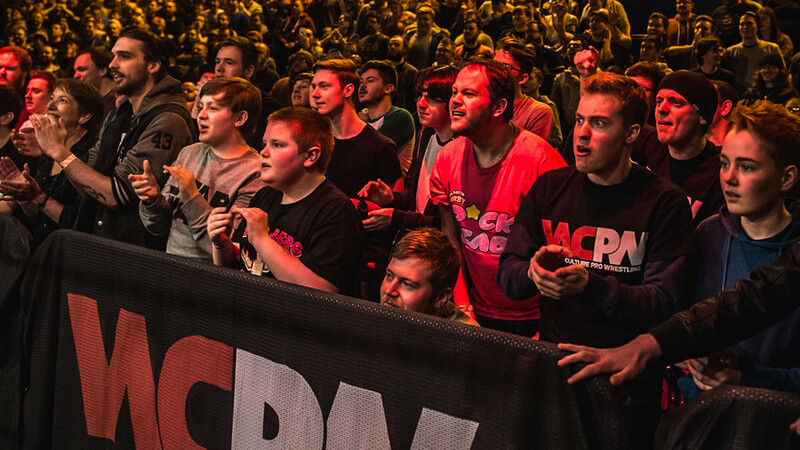 From December 4th, WCPW is relaunching as. From December 4th we are Defiant Wrestling. 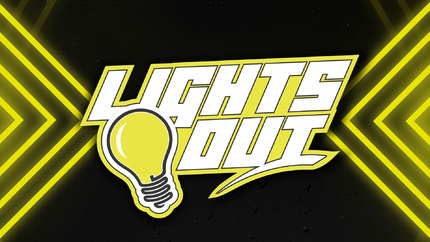 A promotion that will help showcase Britain as pro wrestling’s hottest territory. A promotion that will help put the very best talent in front of the world’s greatest fans. We can do this because we have the support, we have the skills, we have the belief and the passion. And we have the General Manager. We Are Defiant. Press enquiries should be directed to press@whatculture.com. 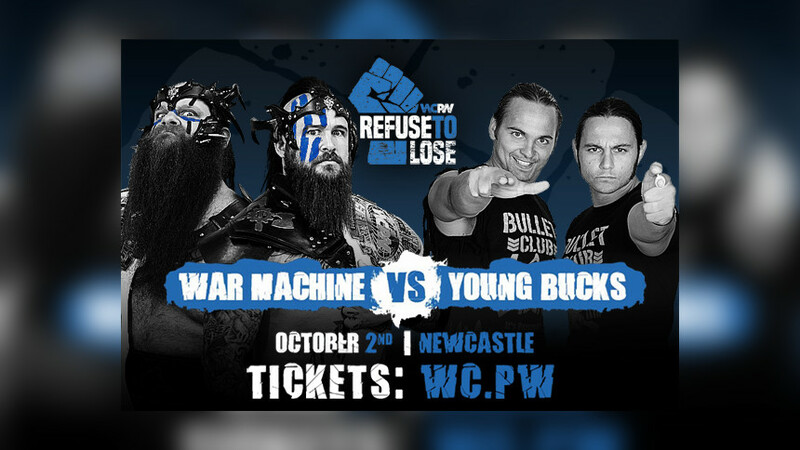 Young Bucks Vs. War Machine Set For WCPW Refuse To Lose!